http://media.blubrry.com/w2l7/p/media.blubrry.com/noodlemx/p/welcometolevelseven.com/wp-content/podcast/WTL7_260CloakDagger.mp3Podcast: Play in new window | DownloadThree people. Three goals. Three plans. Det. O’Reilly wants Connors. Tyrone wants to win the ball game. 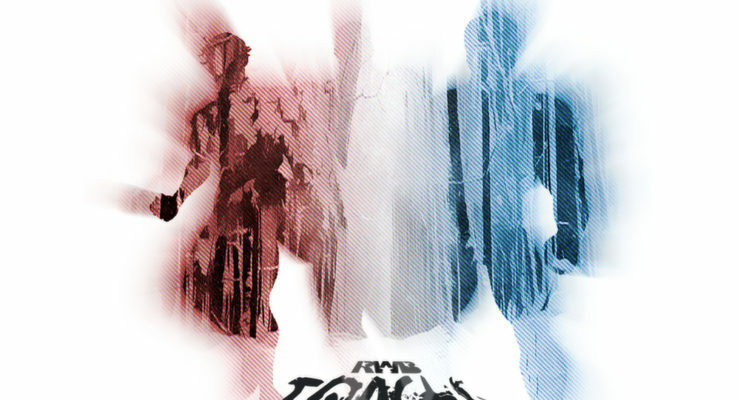 Tandy wants to find the mystery man behind Roxxon. When it’s all said and done, powers get used and explored and mysteries deepen. 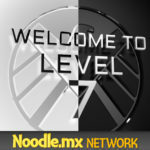 http://media.blubrry.com/w2l7/p/media.blubrry.com/noodlemx/p/welcometolevelseven.com/wp-content/podcast/WTL7_258CloakDagger.mp3Podcast: Play in new window | DownloadEpisode three of the newest MCU show has hit the airwaves…and the digital platforms! Samantha and Stewart take on Marvel’s teen heroes as Marvel’s teen heroes take on a New Orleans detective and voodoo priestess! http://media.blubrry.com/w2l7/p/media.blubrry.com/noodlemx/p/welcometolevelseven.com/wp-content/podcast/WTL7_256AoS.mp3Podcast: Play in new window | DownloadThis is the end, my only friend, the end . . . of this season, anyway. We say good-bye to a few people, we say see you soon to a few others, and we say “hello” to a new normal. 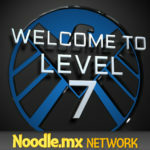 http://media.blubrry.com/w2l7/p/media.blubrry.com/noodlemx/p/welcometolevelseven.com/wp-content/podcast/WTL7_252infinity.mp3Podcast: Play in new window | DownloadTen years in the making. It’s here. HE’S here. 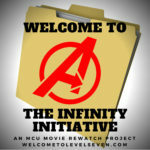 Join us as we talk about THANOS: THE MOVIE!!! Oh, and there’s some heroes there, too!